This book series is loved by millions so it’s difficult to add anything new to the conversation about it. Personally, I’ve had a hard time getting excited about Fantasy, so I kept getting drawn away from this book and over to the space operas I’ve been reading. That’s my own fault though, reading multiple books at once naturally divides the attention. 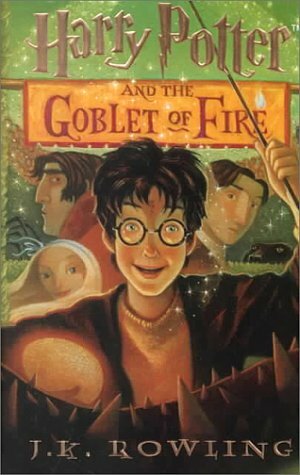 I found this to be a good continuation of the story, some escalation of the stakes regarding Voldemort, some annoyances with Ron and Hermione’s dynamic, and a few exciting moments in the third challenge and immediately thereafter. Mostly though, the vocal performance from Jim Dale on audible is simply the best. I could listen to him narrate this series any day.